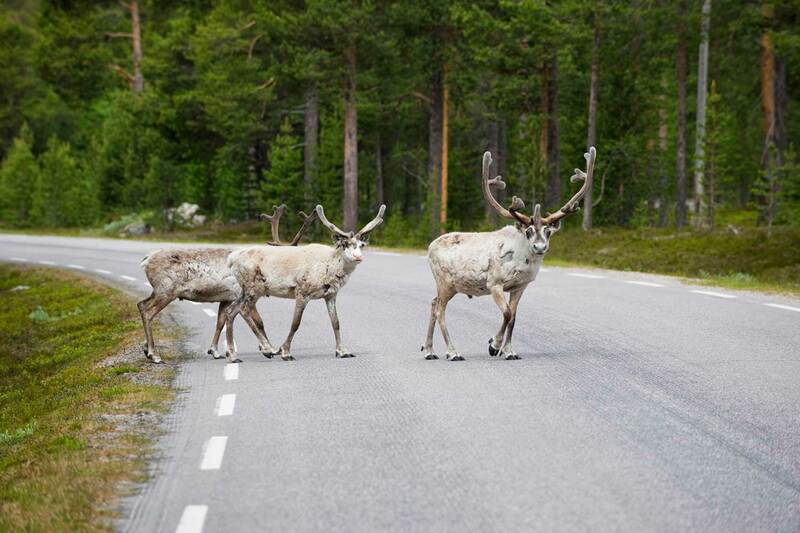 This self drive holiday covers the Northern parts of Sweden, Norway and Finland. In 12 days you will explore and drive through some of the world’s most unique landscapes. Following well-researched routes and having pre-booked accommodation on the end of each day. This Fly Drive package ‘Lapland Explorer’ covers the Northern parts of Sweden, Norway and Finland. In 12 days you will explore and drive through some of the world’s most unique landscapes. 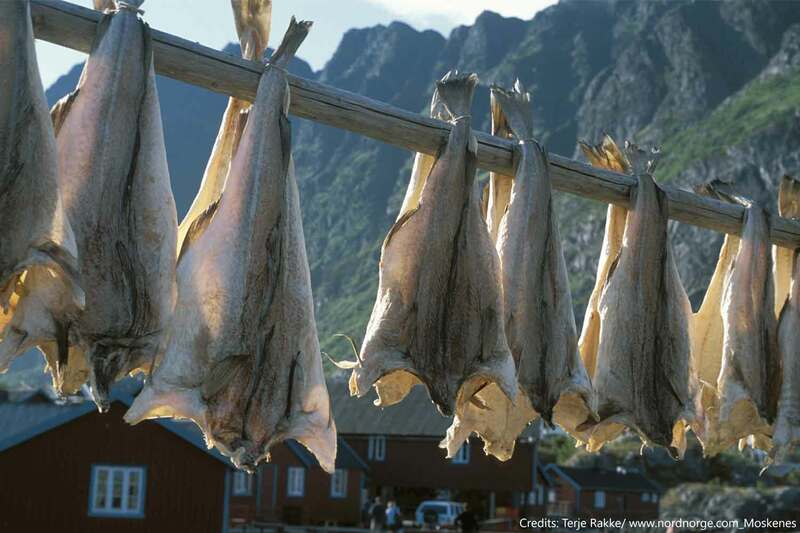 Experience culture, nature, traditions and taste local food under the midnight sun. 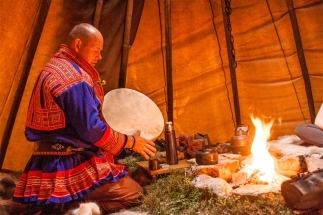 Since prehistoric times the Sámi people of Arctic Europe have lived and worked in this area. They have followed their reindeer to different seasonal grazing areas for thousands of years. 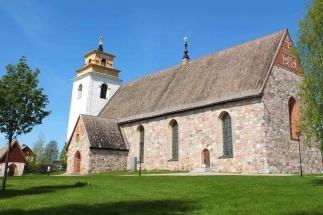 During this holiday you will visit traditional Sámi places like Jokkmokk and Arvidsjaur but will also drive into the UNESCO world heritage area ‘Laponia’ with dramatic mountain formations. 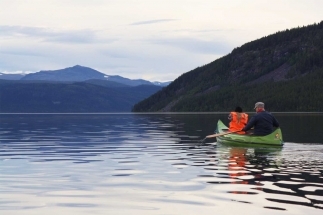 The route covers many national parks which open ups great opportunities for short hikes, canoeing, fishing and berries picking. Of course, to understand more the dynamic life and faces of Lapland, you will have chances to explore some major cities and word famous sites as the ICEHOTEL and the official home town of Santa Claus in Rovaniemi as well. Discover the explorer in yourself during this unique 12 days ‘Lapland Explorer’ Fly Drive Package. Rental car, Hertz standard; Volvo V60 or similar. Navigation, unlimited kilometres, extra driver, supercover excess elimination. Prices based on availability and 2 people sharing a standard double/twin room. Arrival at Luleå airport. Our local guide will greet you and assist with getting your one of the latest models of Volvo rental car at the airport. On the short drive to your hotel, you will be welcomed by the impressive Luleå River when you cross the bridge connecting Luleå with the southern mainland. Spent the night in Luleå city center. After breakfast, your journey starts towards Haparanda before reaching the cultural fishing place Kukkolafors. 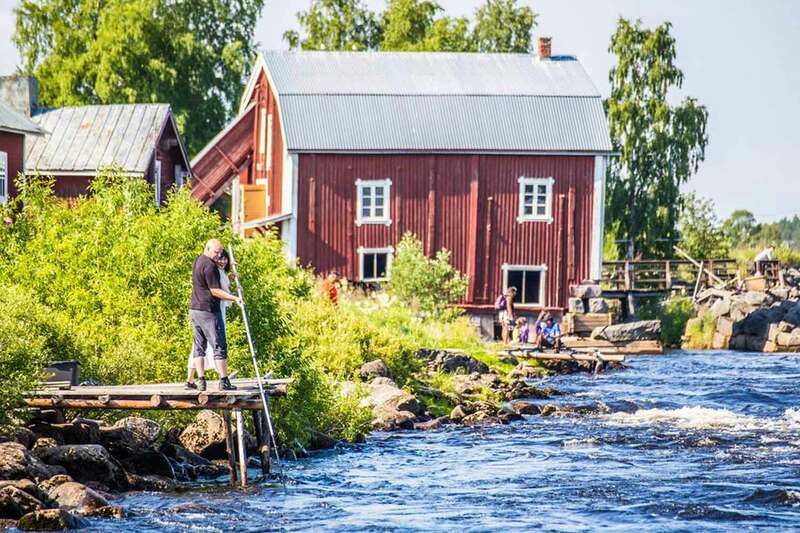 This picturesque village is located alongside the Torne River which forms the border of Sweden and Finland. 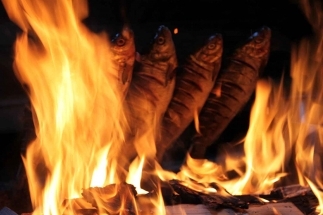 Here you can taste the local specialty ‘smoked whitefish’ by the perfect rapids scenery. Today you will head to the Arctic Circle of Finland. You first cross the border in Haparanda, continuing to Ranua. You will see Polar bears and a big variety of arctic animals in the Ranua Wildlife Park. After that, you drive north to the direction of the hometown of Santa Claus, Rovaniemi, where half of the city is inside the Arctic Circle. Through the Finnish forest and lakes, you will be back to Sweden in Övertorneå. 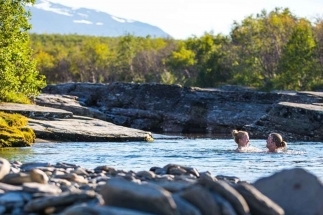 Following the Torne River, you will enter the Swedish Arctic Circle at Juoksengi. You will pass by Svanstein where has been inhabited since the Stone Age and situates the UNESCO World Heritage site, Struve Geodetic Arc. You will then proceed to Kengis before ending your destination for today in Kangos. Waking up in the charming surroundings, you drive towards Muonio, where is a perfect stop for lunch before reaching the most northwestern part of Finland, Kilpisjärvi. 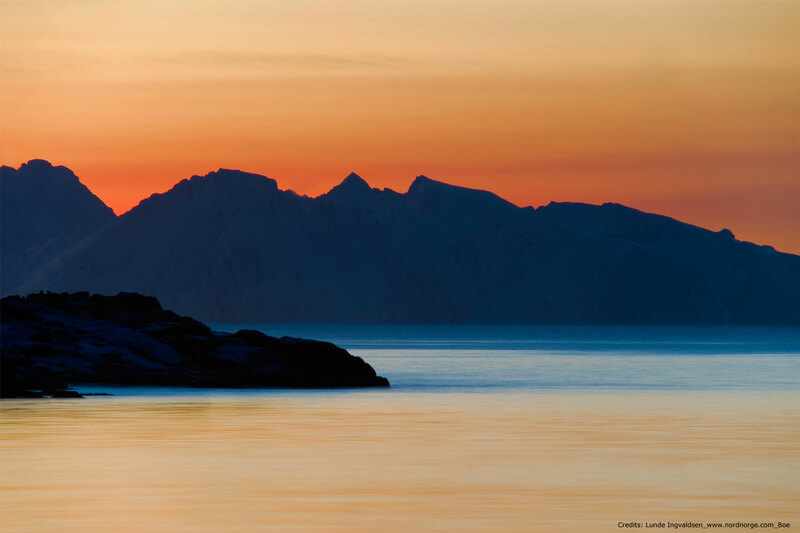 Being the intersection of Norway and Sweden, Kilpisjärvi has Finland’s highest fells and untouched wilderness. The Three-Country Cairn, marking the border of the three countries, is also reached from here. After crossing three countries in half a minute at the Three-Country Cairn, you will drive up through the spectacular Norwegian landscape. 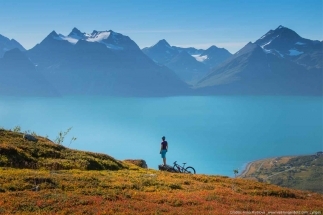 You can choose to have a lunch break along the breath-taking Lyngen Fjord in Hatteng. You will be recharged with the freshest air of the fjord, and go ahead towards Bardufoss. It is then time to drive to Narvik and relax for the night. Preparing for the day to the Swedish mountain area. 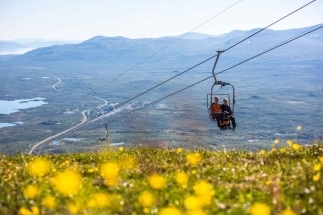 You drive east to the Lapland’s alpine region Abisko. 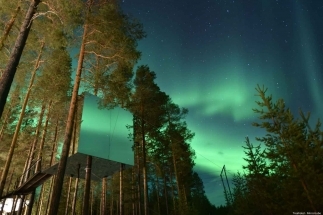 At Aurora Sky Station, you will be amazed by the magnificent scenery of Kebnekaiser and Abiskodalen Valley. You will then head to the mining city Kiruna, where the entire city is built and transformed based on its world’s biggest underground iron-ore mining development. Today you will be filled with magnificent Swedish nature, architect and Sámi culture. 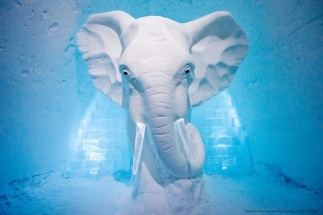 You first stop in the world famous ICEHOTEL in the village of Jukkasjärvi. 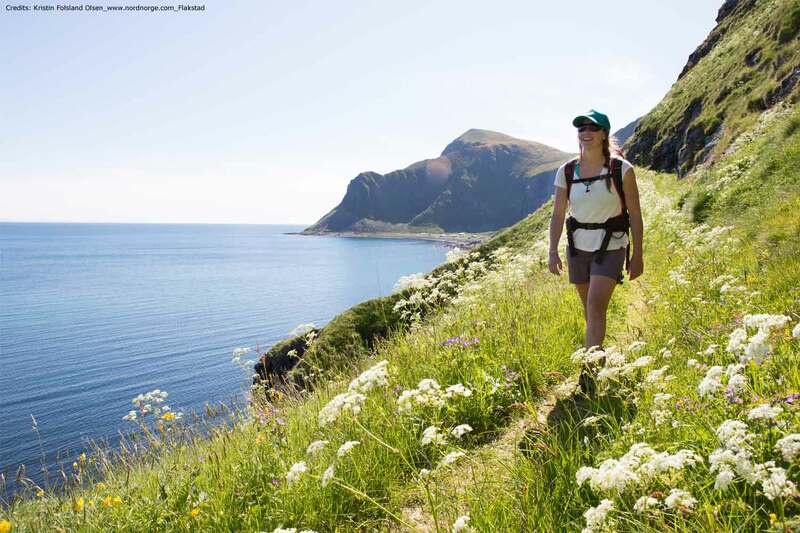 You then continue to Gällivare before entering the UNESCO World Heritage site – Laponia in Stora Sjöfallets. 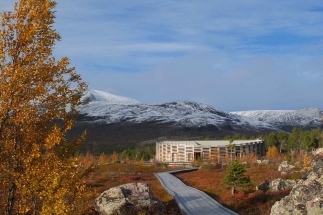 The visitor center, Naturum Laponia has exhibitions about the entire Laponia’s wildlife, nature and the Sámi culture. You may want to discover more of the Swedish wilderness . 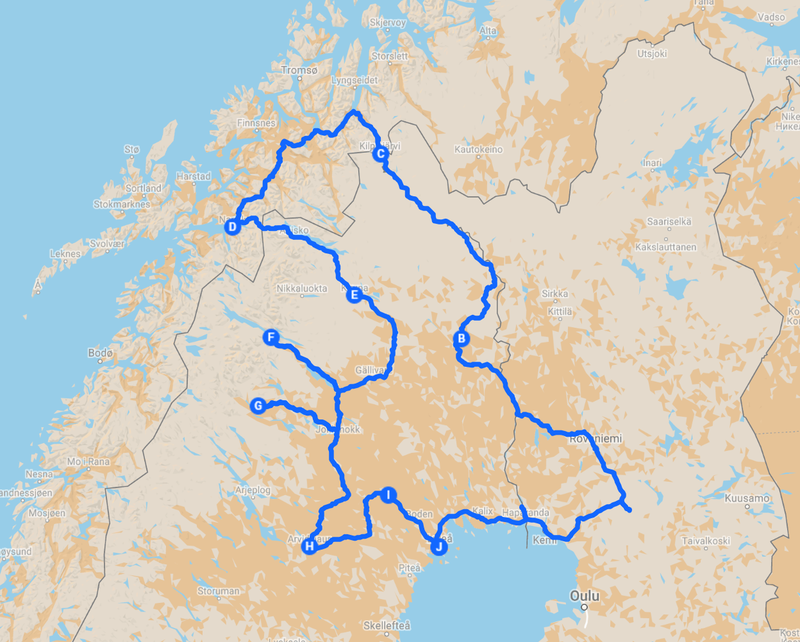 Today you drive east following the ancient route to the mountains and Norway and pass Kvikkjokk. One of the greatest treasures of the mountain world and an ideal starting point for trips into the Sarek National Park. Here you find real wilderness and nature’s true beauty. Today you proceed to more inland to the mythical Jokkmokk, a natural meeting place for Sámi people and a center for Sámi culture for thousands of years. Visit the Ájtte Museum, the Sámi centre or visit local handcraft shops for products that have been made by Sami people according to long-standing traditions. After that, you will head to Arvidsjaur, 100km south of the Arctic Circle, for overnight. 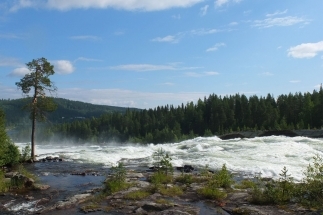 Your next destination will be the rapids of Storforsen in the Piteå river. The rapids are one of the biggest in Europe and one of the most impressive sights in the region. After this visit it is a short drive to the world famous Treehotel. Here you will stay at Britta’s Pensionat, a homely environment from the 30’s to 50’s. In the pension is the reception and restaurant for the Treehotel hosted. After breakfast, you start driving to Boden, one of the most important military bases of Swedish history. During the two World Wars and the Cold War, the fortress was known as the “Lock of the North” and was held top secret. It is also worth to visit Havre Magasinet, one of the largest Swedish museum exhibiting Nordic contemporary arts and different workshops. You would not want to miss another UNESCO World Heritage site Gammelstad before getting your flight at the Luleå Airport. Have a safe journey home! You have chosen FLY DRIVE - Lapland Explorer. To continue your booking, select your arrival date.